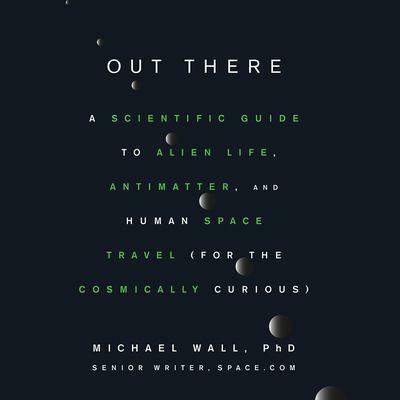 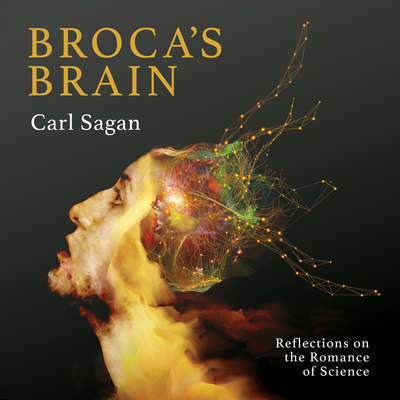 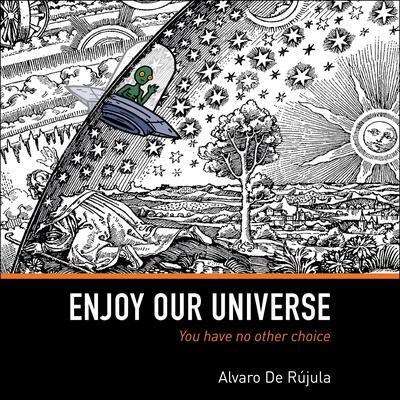 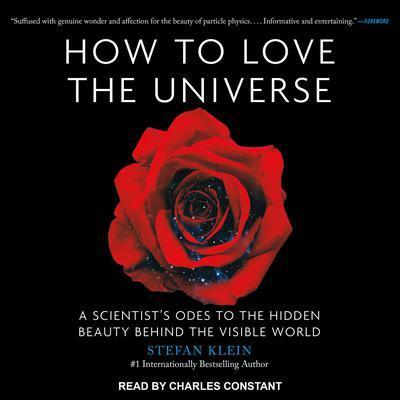 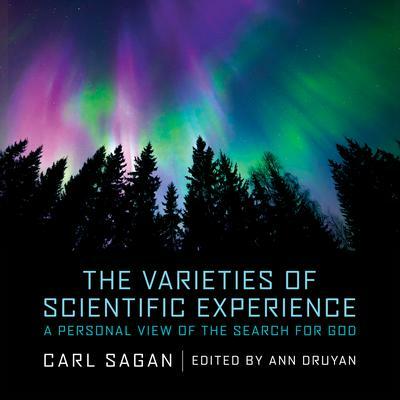 Our site offers all of the science/cosmology books you're looking for. 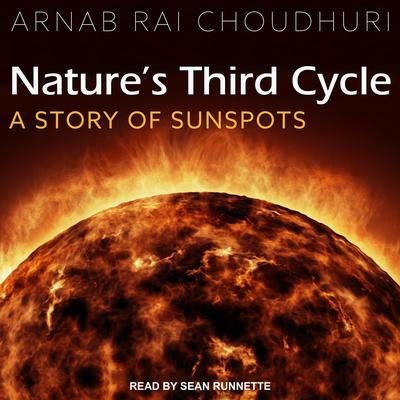 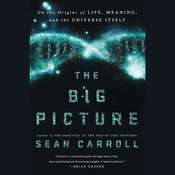 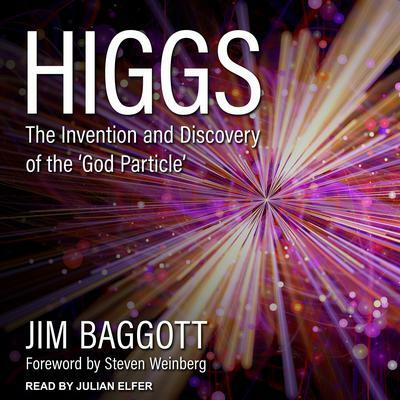 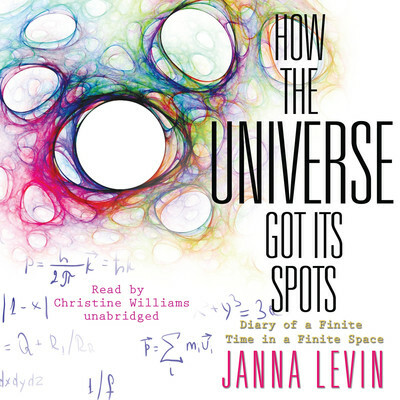 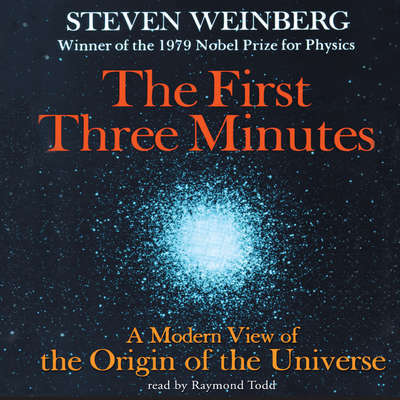 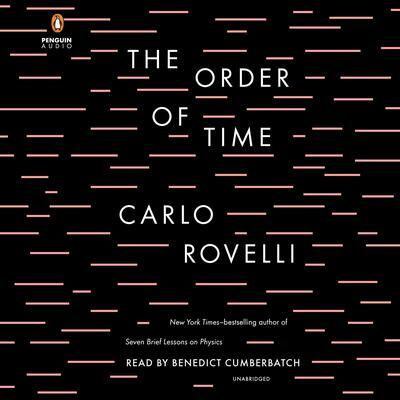 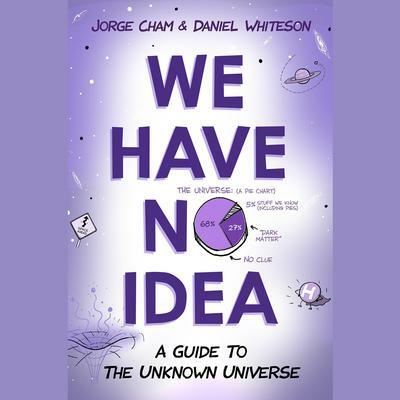 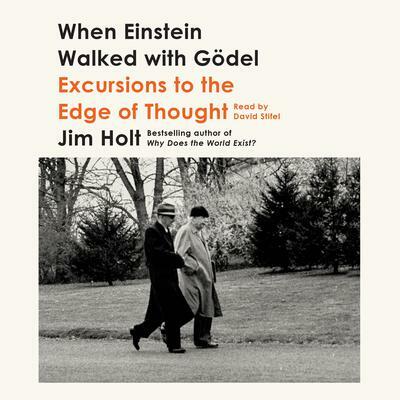 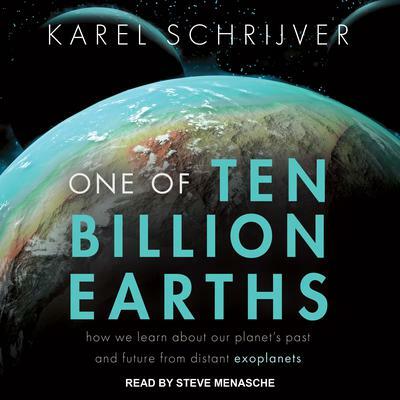 Our incredible selection of audiobook titles includes great books such as The Big Picture, Parallel Worlds and Brief Answers to the Big Questions to name a few. 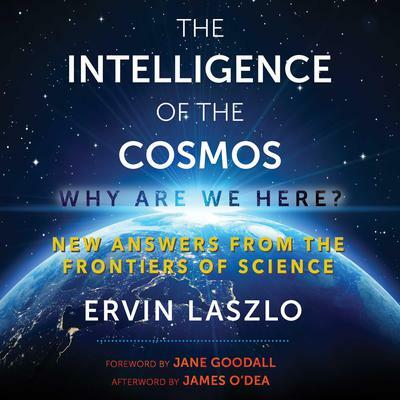 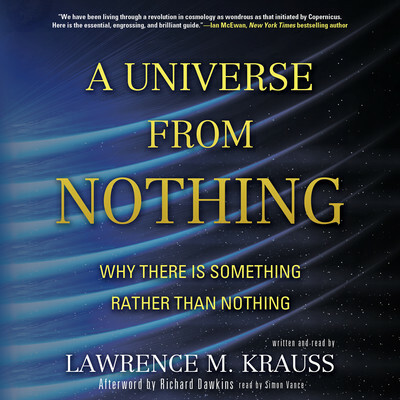 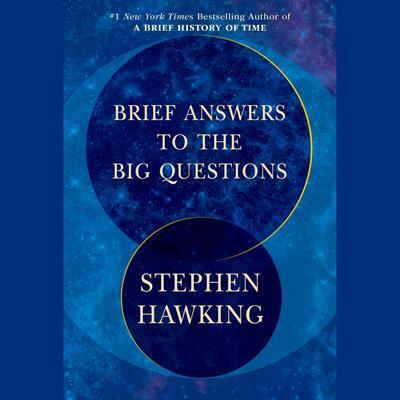 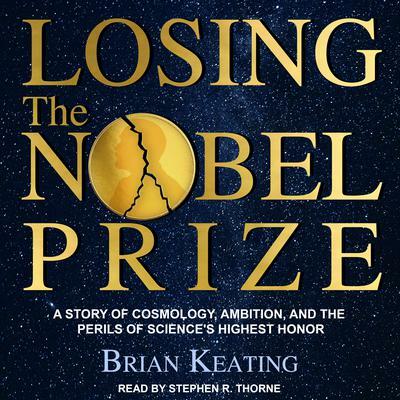 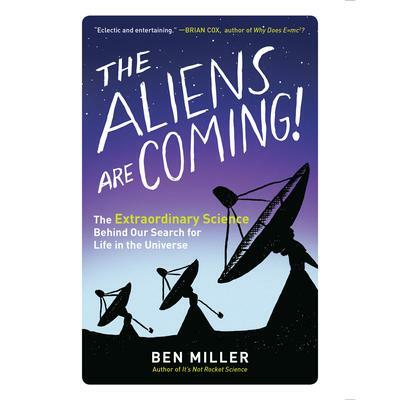 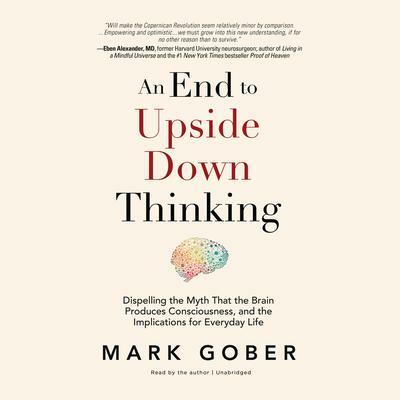 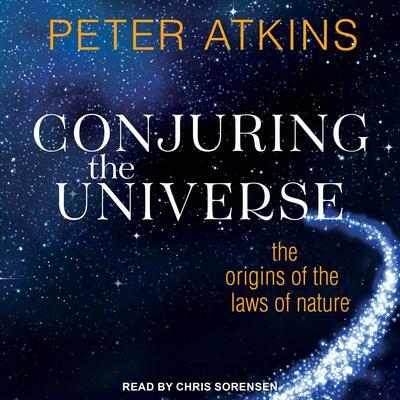 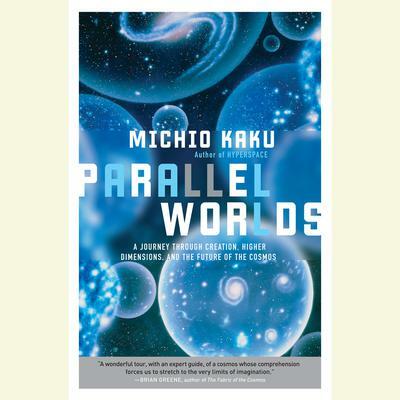 As you browse our vast collection of science/cosmology titles you'll find a broad array of notable authors including Michio Kaku and Stephen Hawking. 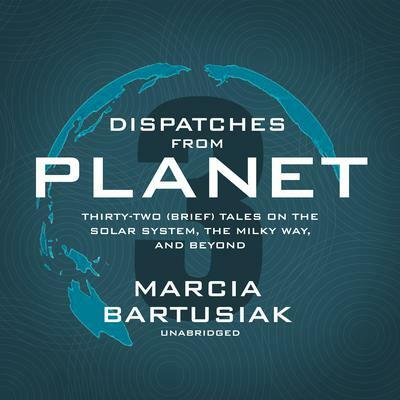 And no matter what media player you own you'll be listening to your favorite authors in no time as we conveniently offer downloadable audio. 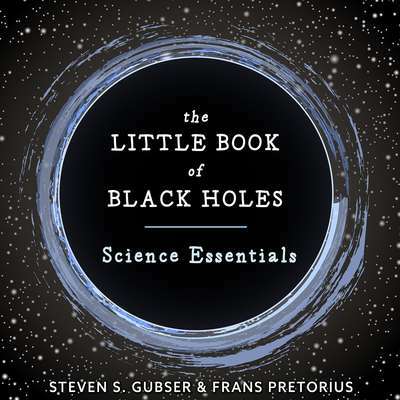 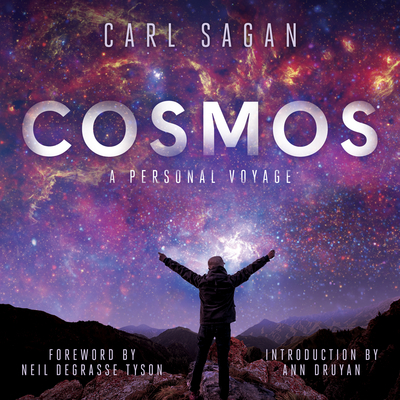 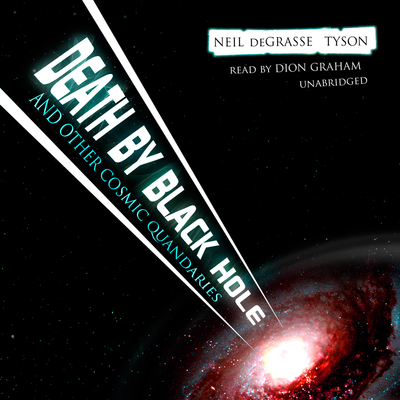 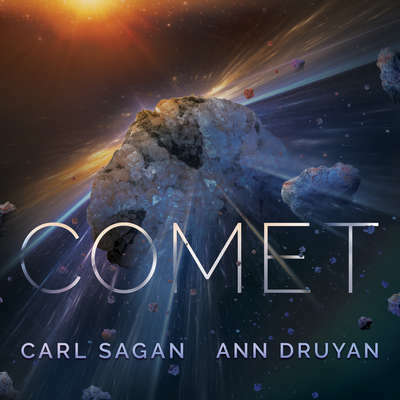 Explore our incredible science/cosmology titles selection and get ready for many hours of stimulating entertainment!